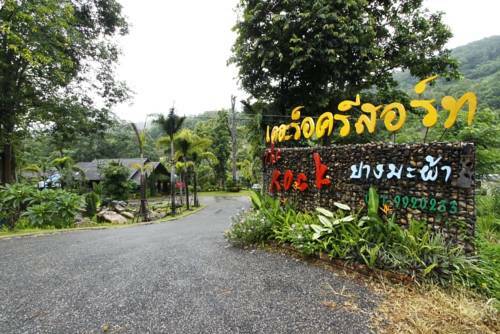 The Rock Garden Resort offers rooms with free Wi-Fi and parking, just 45 km away from Pai Airport. It features comfortable and cozy rooms. The air conditioned rooms are warmly decorated. 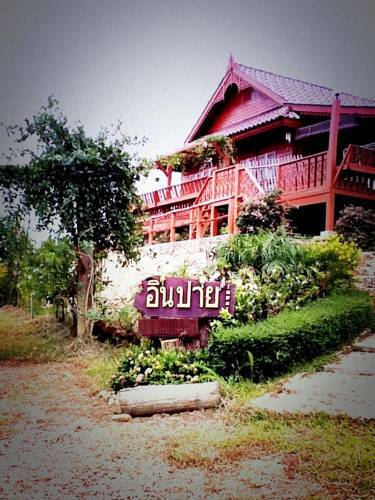 Surrounded by mountains, Tarnjedton Pai Resort offers cozy accommodation. It is a 15-minute driv from Pai Airport. Free Wi-FI and parking are available. 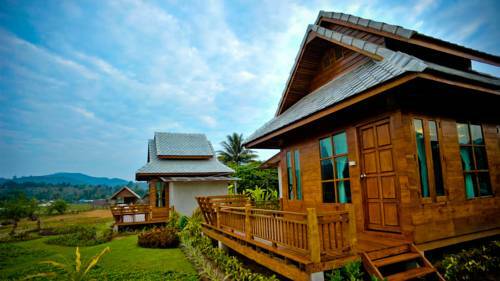 Pai City’s Phu Pai Art Resort features villas with balconies overlooking paddy fields and mountains. 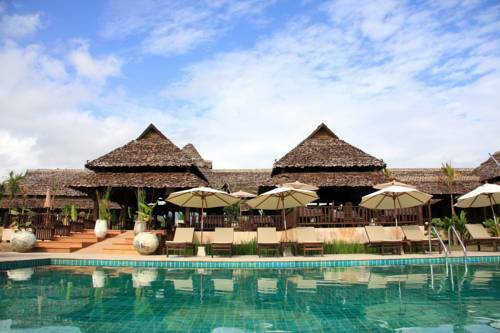 The resort offers an outdoor swimming pool and traditional Thai massage. A restaurant is available. 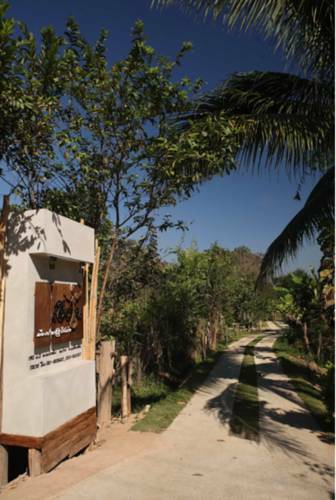 Offering guests an experience in beautifully furnished Thai-style rooms, Pura Vida features landscaped gardens in what used to be an orange orchard. It offers free Wi-Fi and free parking. The pet-friendly Baan Suan Violin is located in Pai, only 10 minutes' drive from Pai Airport and many local eateries at Walking Street. Its basic fan bungalows are come with free Wi-Fi and a private balcony. Thai massage is available. 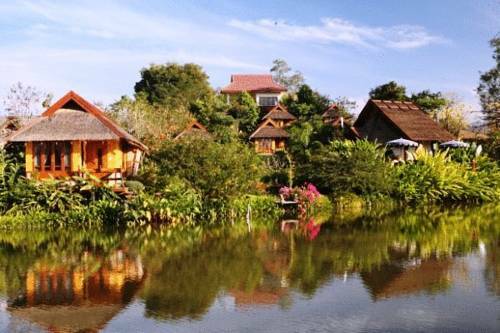 Surrounded by nature, Huen Muang Pai offers serene and cozy accommodation. The resort is 2 km away from Pai Airport. Free Wi-Fi is provided. 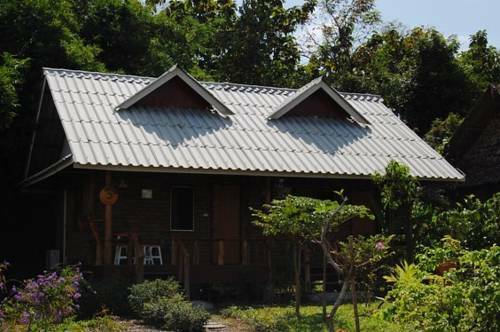 Yunan Village and Pai Walking Street are located within 4 kms from the property. 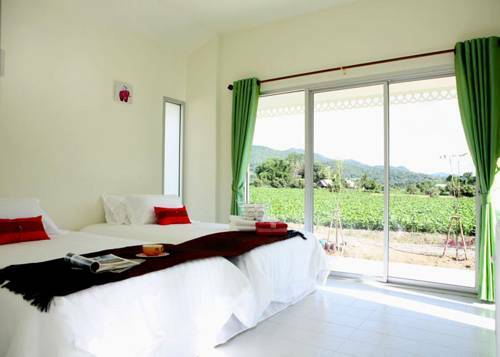 In Pai Resort features cozy and comfortable guestrooms. It is just a 10-minute drive from Pai Airport. The resort offers free round trip airport shuttle service and free Wi-Fi. 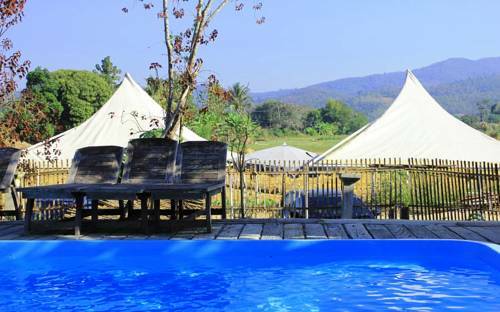 Surrounded by natural greenery, At Pai Resort offers rooms with views of Pai’s mountains. Located within 3 km of Pai Walking Street and Pai Airport, it offers free Wi-Fi throughout and free parking. Featuring individually designed rooms with handpainted wall murals, Pai a'Ars offers boutique accommodation surrounded by tropical greenery. Relaxing afternoons await with an outdoor pool and bike rental service. 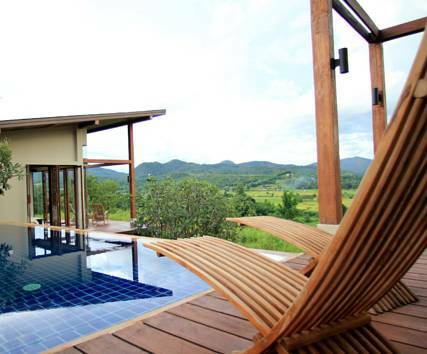 Located in a valley, Puri Pai Villa boasts panoramic views of surrounding mountains. This modern Thai-style property offers free WiFi and free round trip airport shuttle service from Pai Airport, which is a 5-minute ride away.